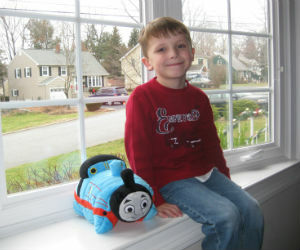 Home > Thomas the train pillow pet are available. Percy Pillow Pets too. 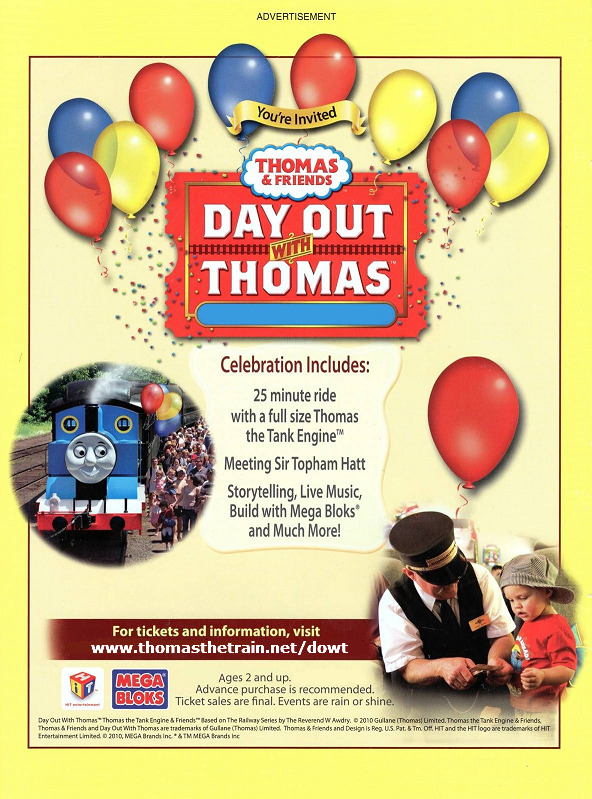 Thomas the train pillow pet are available. Percy Pillow Pets too. 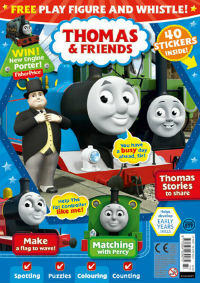 Thomas pillow pet is a new collectible for fans of Thomas & Friends. These new pillows just became available. Adam received this for Christmas this year. They also make a nice gift for a birthday present too. 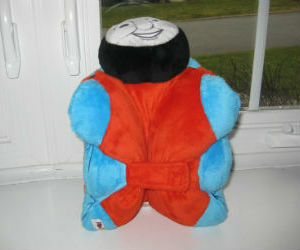 Thomas the tank pillow pet, who would of thought right? Adam absolutely loves his Thomas pillow and won't go to sleep with out him now! These pillows are recommended for ages 3 and up. Besides being adorable they are machine washable too. This really makes a perfect Christmas present or birthday gift and is something that truly be enjoyed. 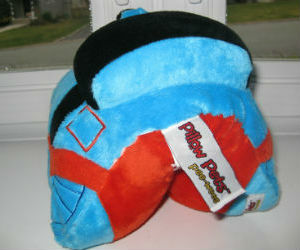 For Percy fans there is a new Percy Pillow Pet too, get both! 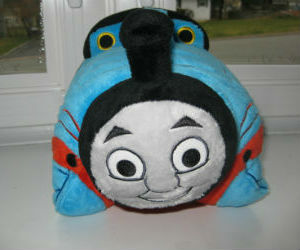 Thomas the Train Pillow Pets Thomas And Friends EUC!!! 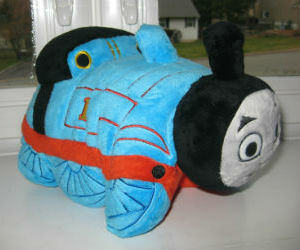 Pillow Pets Thomas and Friends Thomas the Tank Engine Combo - 18" and 11"